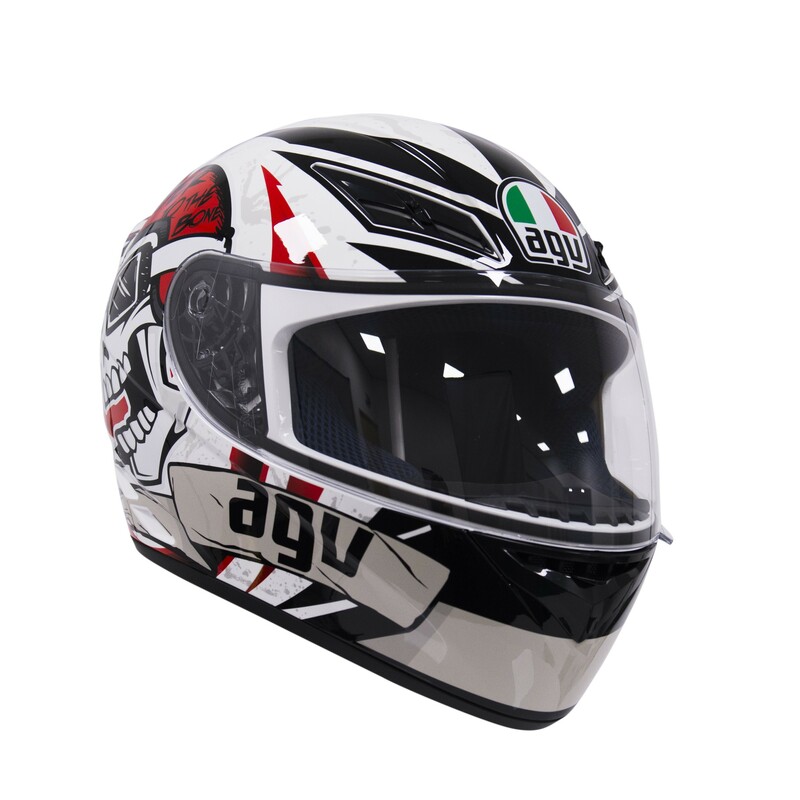 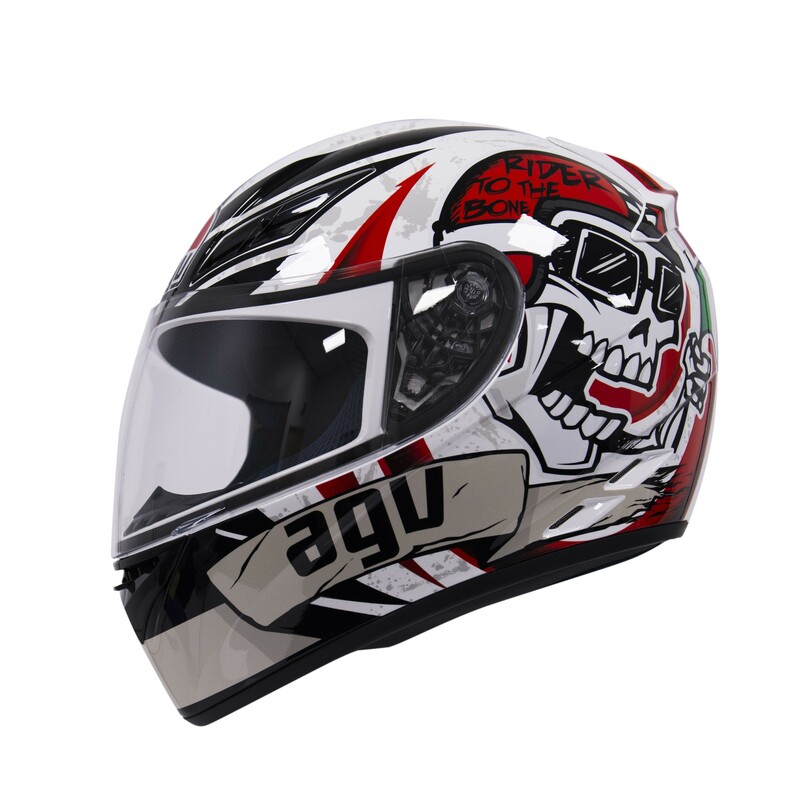 The AGV K3 helmet offers fantastic performance but at a down to earth price. 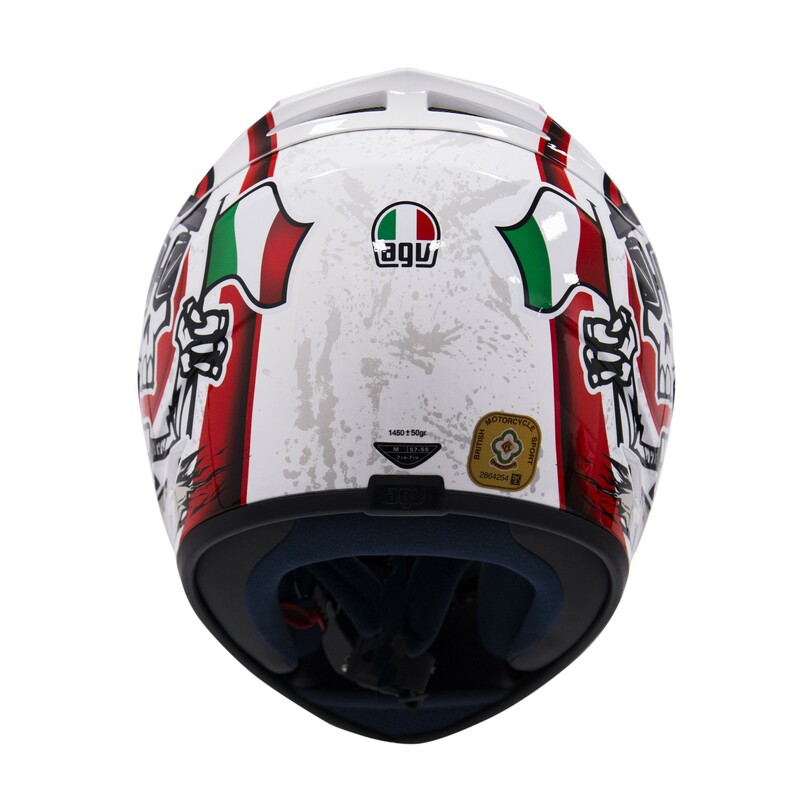 The K-3 uses a high-resistance thermoplastic resin shell with a removable inner lining. 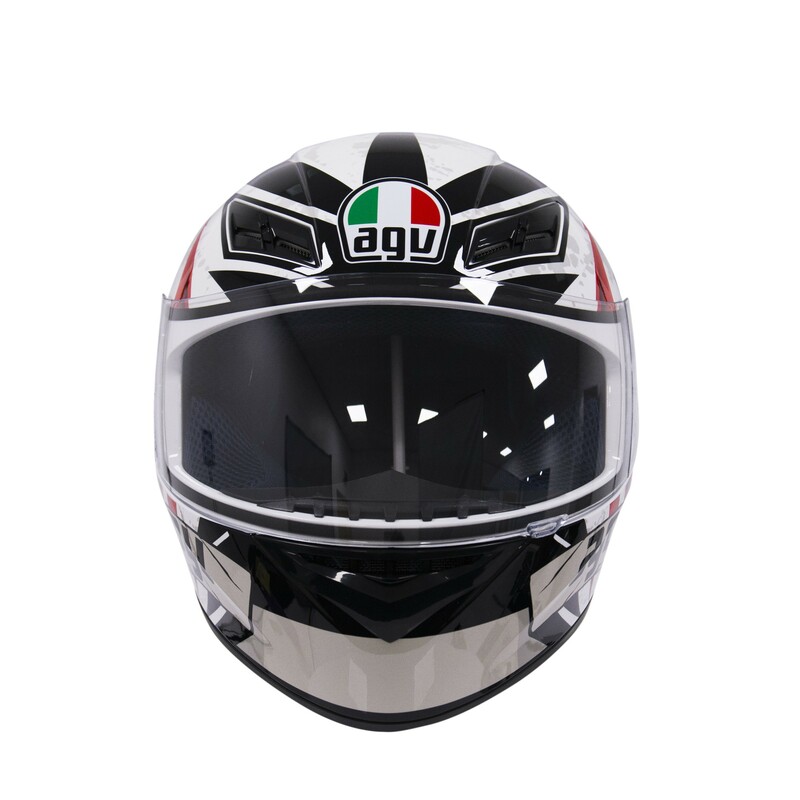 On the K3 you also get a clear, anti-scratch and anti-fog polycarbonate Street 8 Visor. 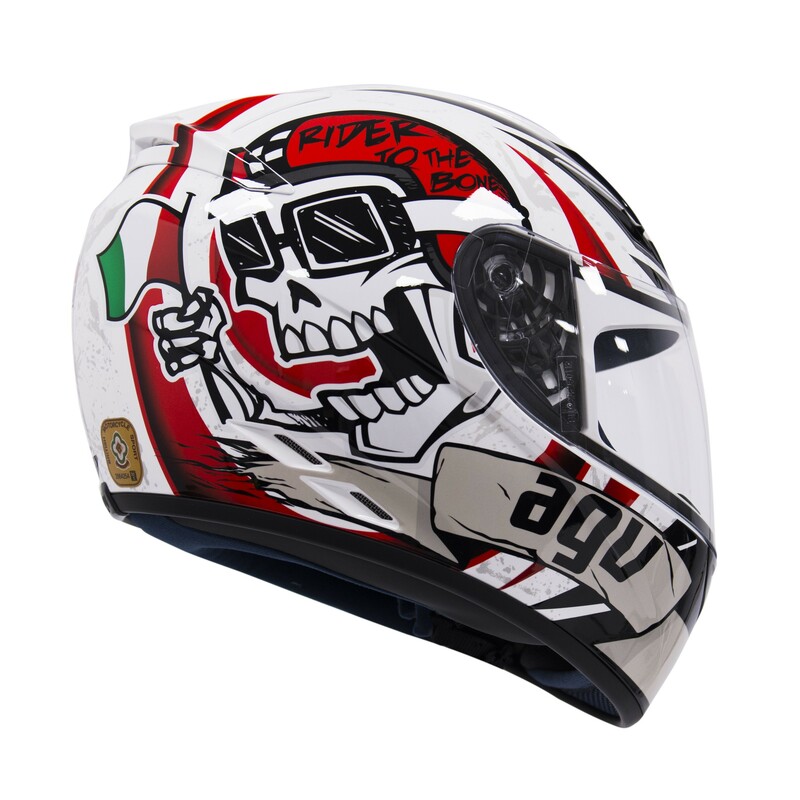 The Rider to the Bone colourway has been introduced to the range for this year.